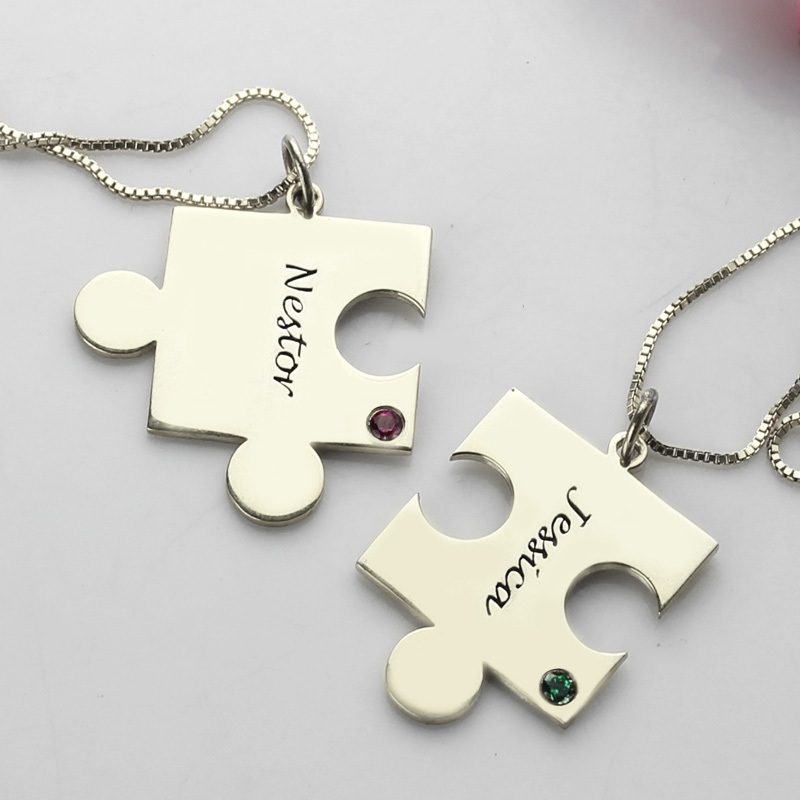 Engraved Puzzle Necklace for Couples Love Necklaces Silver - Engraved Puzzle Necklace is one pendant is for you and the other is for a loved one. 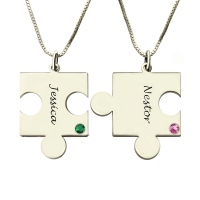 Each one may be engraved with a name, up to 10 script letters. 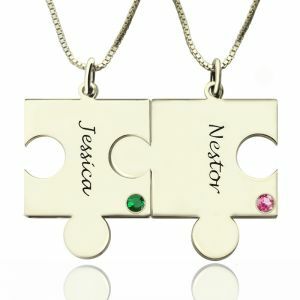 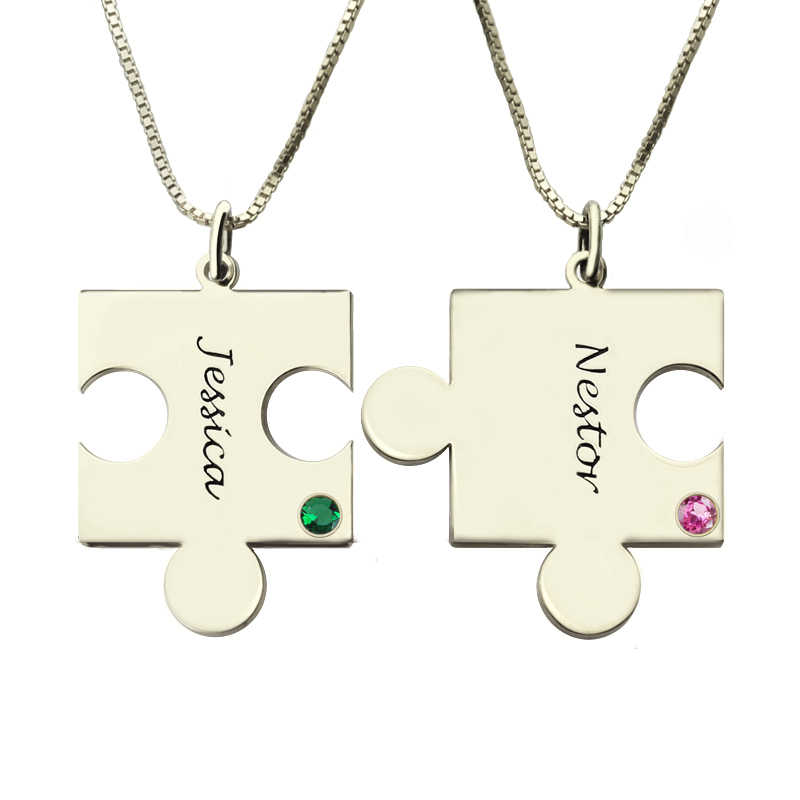 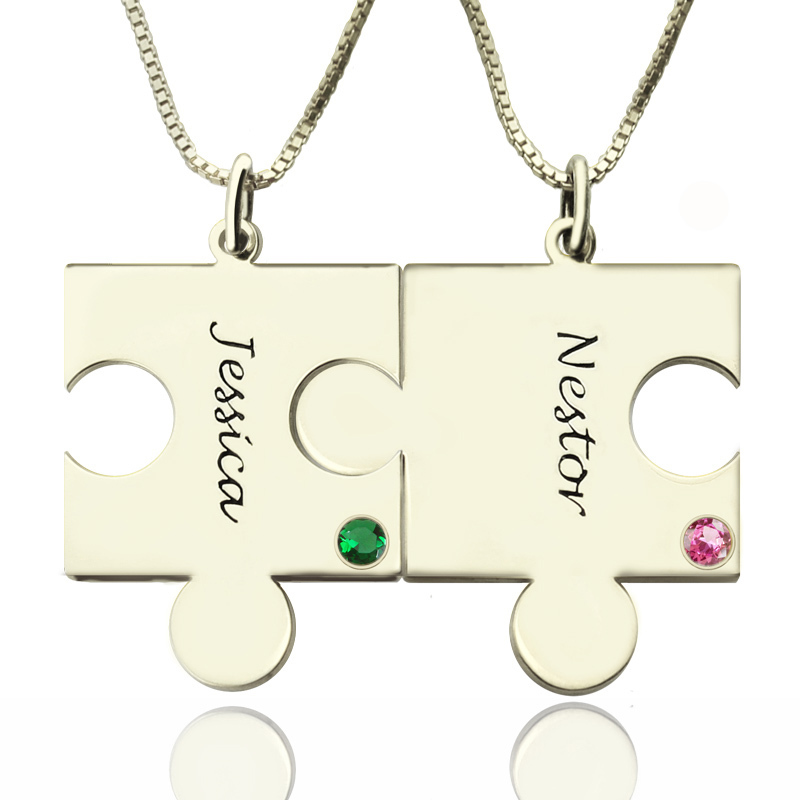 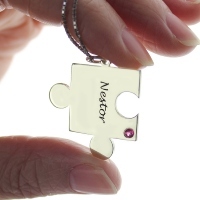 This Couples puzzle Necklace are great for BFFs, sisters, moms, whatever works for you!